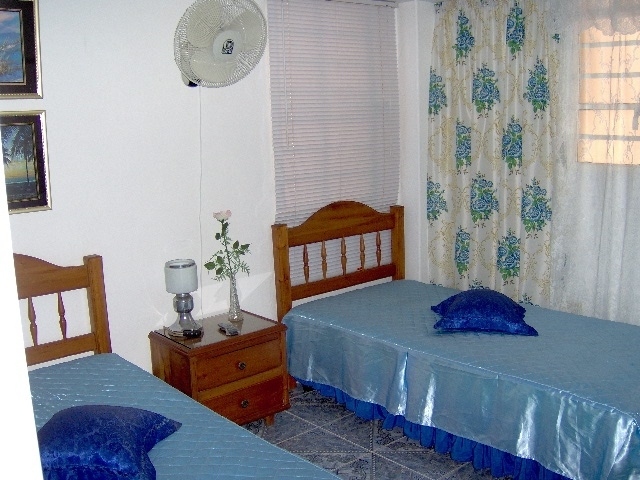 TOP: Comfortable, clean double room with two single beds or joined as one king-size bed if you wish. 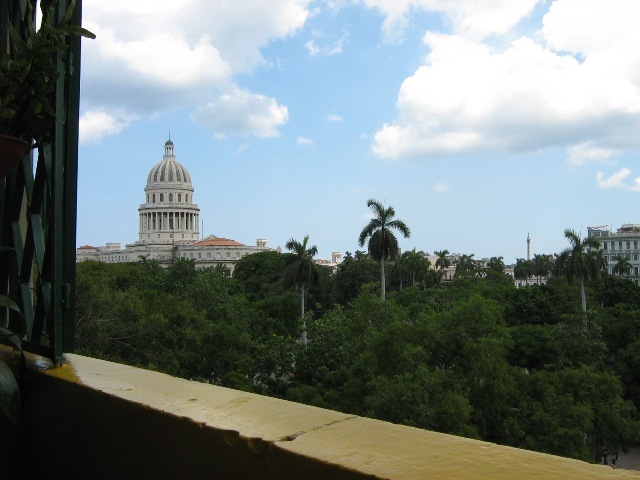 Park Fraternidad and Capitolio, the heart of Havana. 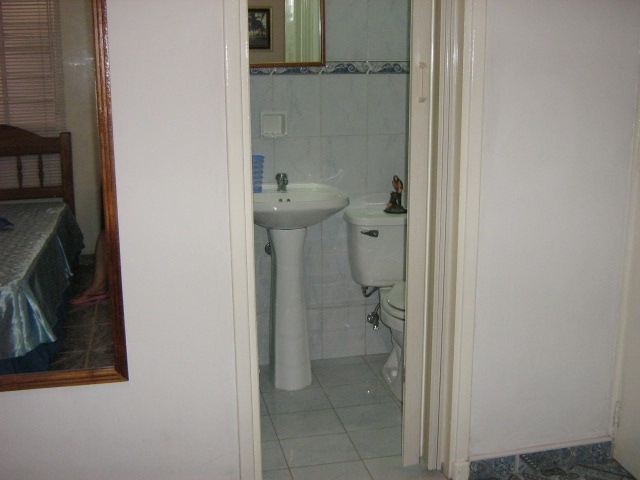 Central location - Plaza Fraternidad, China Town, Capitolio, Old Town- - all at walking distance. Stay here and save on taxis. Shorter stays also welcomed, but please check Reservation fees. We were at the turn of 2012/2193 in the Casa Marinita. The two hosts are very friendly, open and helpful people, who have welcomed us with open arms like good friends and into a very loving home. The apartment is spotlessly clean and the breakfast is made with love. One downside is that the apartment is very noisy and the traffic noise during the night calms only a little. We would very much to see Alejandro and Marina once again. You are both in in our hearts! Hello Hola Cuba, we were from 28.03.-02.04.2013 on the recommendation of friends at Casa Marinita and want to write a report based on our VERY positive experience. The best accommodation in Cuba of all: Central, safe location, easy to find, very warm welcome, friendly atmosphere, extremely clean rooms (daily cleaning daily on request fresh towels and bed linen), varied and delicious breakfast with the best coffee as much as you want, detailed information about Havana and Cuba, as well as practical help and advice for planning a trip. Marinita and Alejandro are very friendly and exceptionally authentic and honest people who put their heart and soul into the management of this Casa. We enjoyed our stay and would stay there any time again. Conclusion: perfect service combined with great cordiality. We have been 1 week in January 2013 in this casa. Very nice family who gave us useful tipps and we felt us very welcome. Room and bathroom were very clean. Breakfast was very good. From the balcony you can wonderful watch the old cars and the life in the center of Havanna. 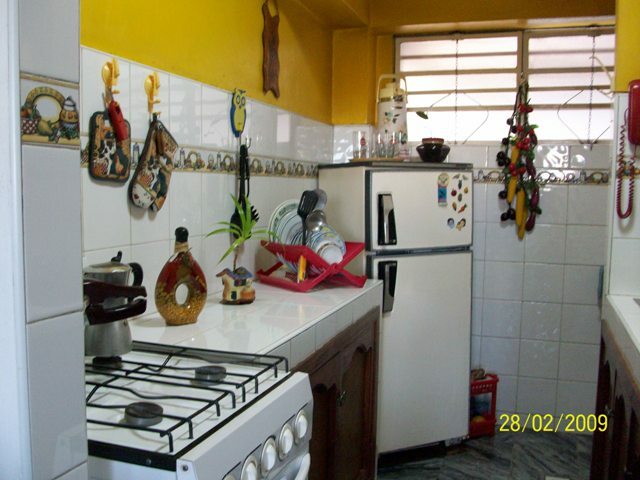 Good situated in the heart of Havanna near the Capitol and you can reach everything easily by foot. We would come again. In best memory of our stay we recall the splendid times in La Habana we shared at your house this year. Being there twice at Casa Marinita in the beginning and after experiencing other places all over the country we can only recommend your nice and tidy accommodation being so preferably situated at lively Capitolio Square. Most of all we enjoyed your friendly hospitality, helping hand and kindness. 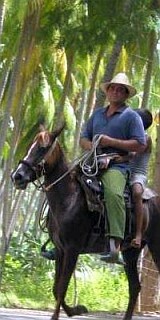 We stayed in May at Marinita and Alejandro. Since we were in the middle of Havana Vieja you could easily walk to the sightseeing attractions. We were not promised so much yet the two hosts could read every our whim. At the end they wereo longer hosts, but dear friends. We want to see you again. The rooms were more than clean. We could leave our valuables in the room without fear. We would come back any time. Thanks again to Marinita and Alejandro for this wonderful time. You're in good hands in the house of Alejandro and Marinita. They are very friendly and correct. 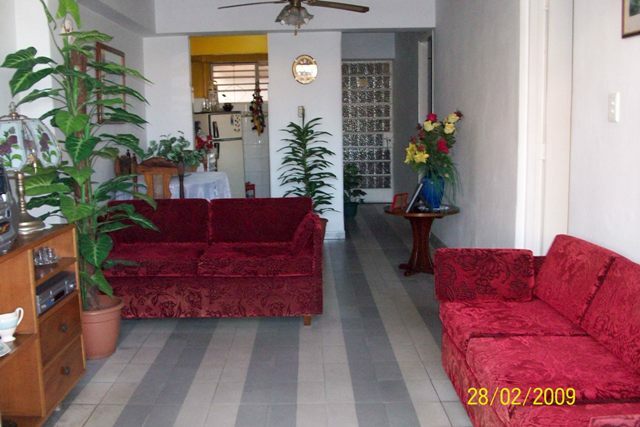 The room and the apartment is clean and well maintained. I can only recommend this casa particular. We have seen that in the Casa Marinita. Marina and Alejandro, as already described, are charming and helpful. The room is absolutely clean, the breakfast great. The central location involves a certain noise level of course, but you wanted to go to Havana, didn't you?. The historic Old Town just a few minutes away. "We speak English", however, has turned out to be somewhat exaggerated. But even without knowledge of Spanish the resort to the international "hands and feet" language worked. It did not ruin the thing. We would not hesitate to go back and stay again with Marina and Alejandro.